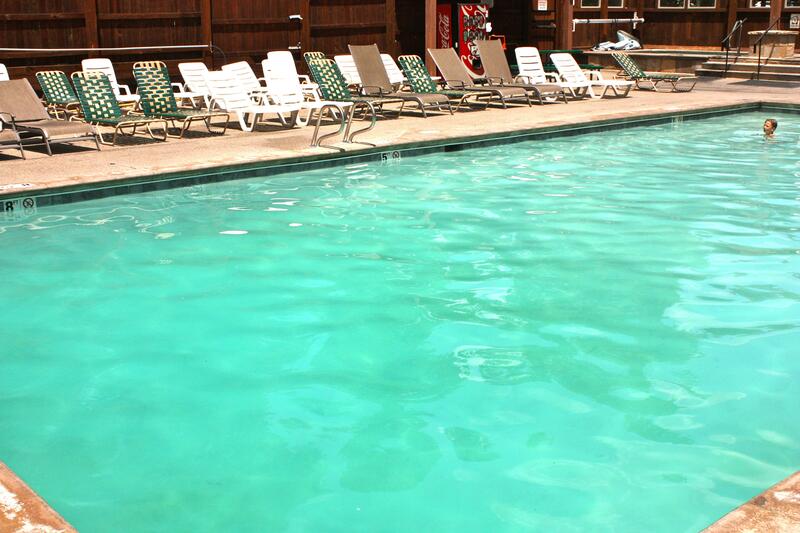 Unbeatable location, spacious 2 bedroom, 2 full bathroom condo in the heart of Breckenridge. You will feel right at home in this spacious condominium. The location is hard to beat. The complex is just one street off Main Street and all of its restaurants, nightlife, and shopping are within easy walking distance. You can also walk to the Quicksilver lift at the base of Peak 9 or take the Breckenridge bus to anywhere in town. The Breckenridge "free ride" stop is directly across the street. Accommodations include 2 bedrooms , 2 full baths and also has 2 sleeper sofas. The condo sleeps 8 comfortably. You will enjoy the real wood burning fireplace after a long day of skiing in the spacious living area with a Flat Screen HDTV, two dining areas, and a fully equipped kitchen with coffee pot, toaster, microwave, dishwasher, and stove/oven. 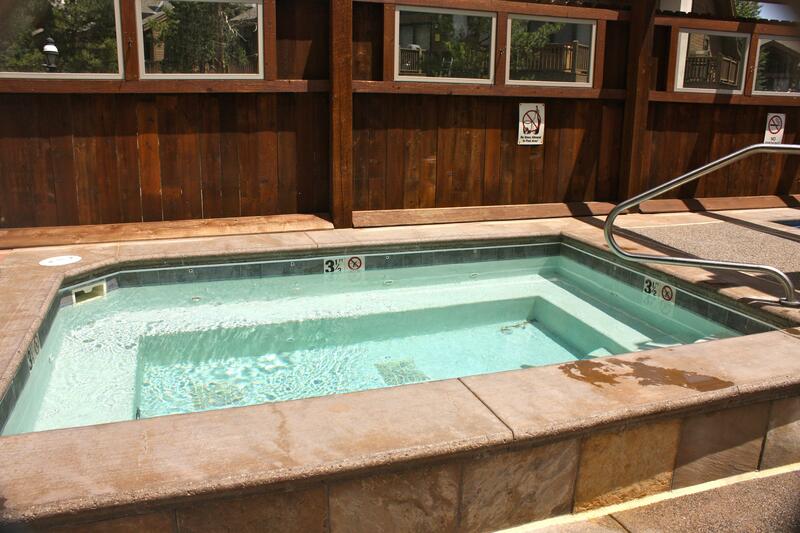 Cimarron also offers guests a large covered outdoor hot tub and access to the Upper Village pool and hot tub complex that's right across the street. This property has 1 Queen(s), 1 Pull Out Sofa(s), 1 Queen(s). On a regular device Move your cursor over each date to display the rates and rules for each property for that date. Click the date to select the number of nights required and to book online. On a mobile device, you must click on the date TWICE. The first click will show the rates and rules. The second click will allow you to select the number of nights and to book online. On a mobile device you can swipe your finger to scroll through the dates or you can use the traditional forward and back buttons. Guests can cancel with a full refund 60 days prior to the vacation. Once you are inside of 60 days there is no guarantee for a refund. Summit View Management will try to re-book the property and if we do we will apply a refund up to the new booking but not more than your original booking. 50% of the total amount is due up front and the other 50% will be due 60 days prior to your vacation.